San Francisco: City Lights 1963, one of 3,000 copies in wraps. Maynard & Miles A8a. 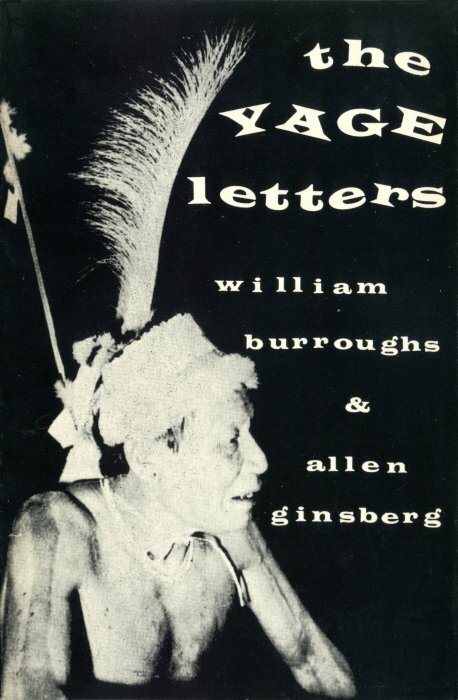 Consisting mostly of letters written to Allen Ginsberg by Burroughs on his trip to South America in 1953, but including letters by Ginsberg as well. _____ 1975, second edition in wraps, adds a new letter dated 10 July 1953. _____ 1988, third edition in wraps, this edition has a shorter Introduction by Ginsberg. _____ 2006, new “redux” edition edited and with an introduction by Oliver Harris, bound in wraps.